With its simple yet elegant design, the Winco VENICE-HVY Venice Extra Heavy Weight 5-Piece Place Setting for 12 is a must-have for any dining establishment. Featuring a tear-shaped handle and a polished mirror finish, it is great for everyday use and attractive enough for upscale restaurants and hotels. 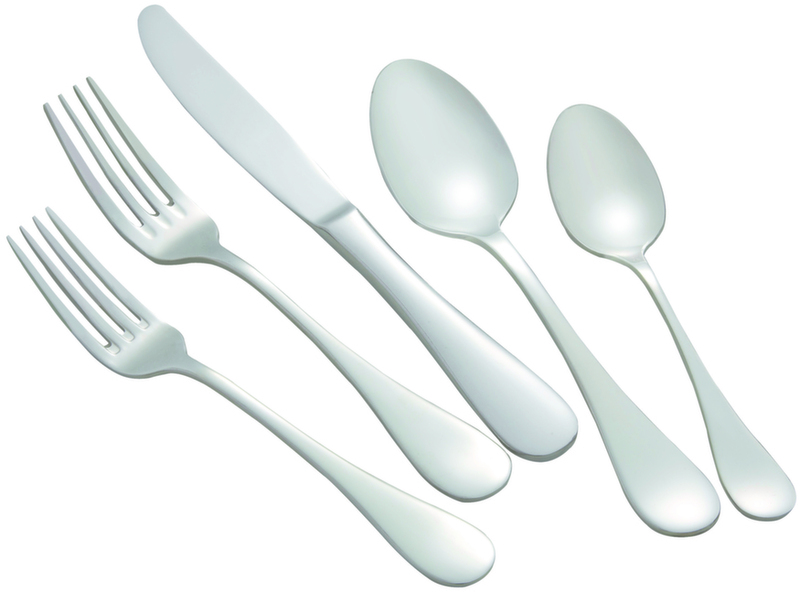 Manufactured from 18/8 stainless steel, this flatware is exceptionally durable and will not tarnish or warp over time. It can also be washed in the dishwasher without losing its shine and luster. Use this set in your restaurant or home to give your table a refined look. Simple design and simply beautiful. I bought these because my teenage daughters lose the spoons when they take them to school. 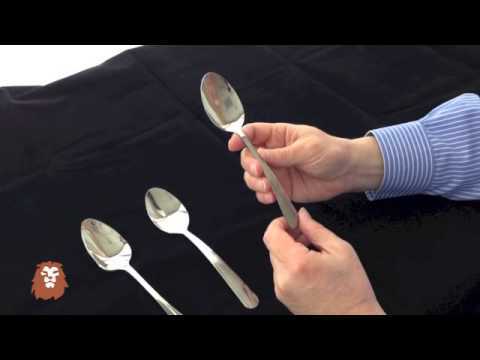 I can replace the spoons only.